Go backstage at the ballet with real-life thirteen-year-old dancer Fiona. 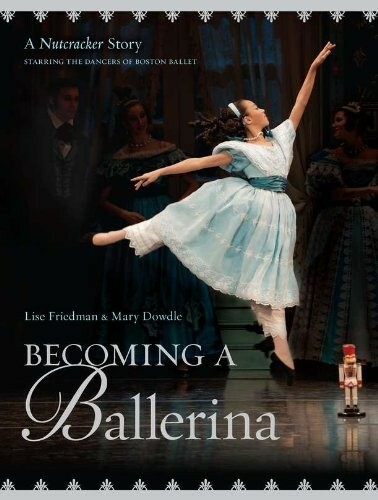 Dozens of gorgeous, full-color photographs welcome readers into Fiona's world, as she goes from auditions, to rehearsals, to opening night playing Clara, the lead child's role in Boston Ballet's The Nutcracker. Experience the nerves, the hard work, and ultimately the thrill of performing on the big stage with a professional company. 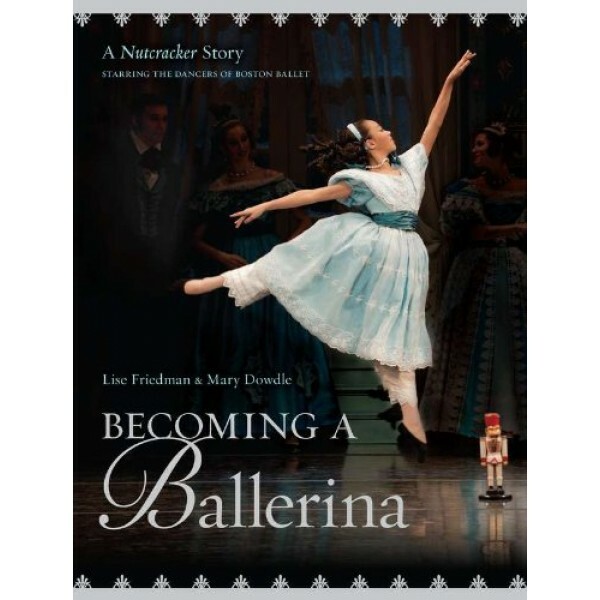 This is a beautiful holiday gift that young dancers will cherish all year round. For more stories about girls and women who love to dance, visit our Performing Arts section in Creative Arts.